Life is not about you, but about others. 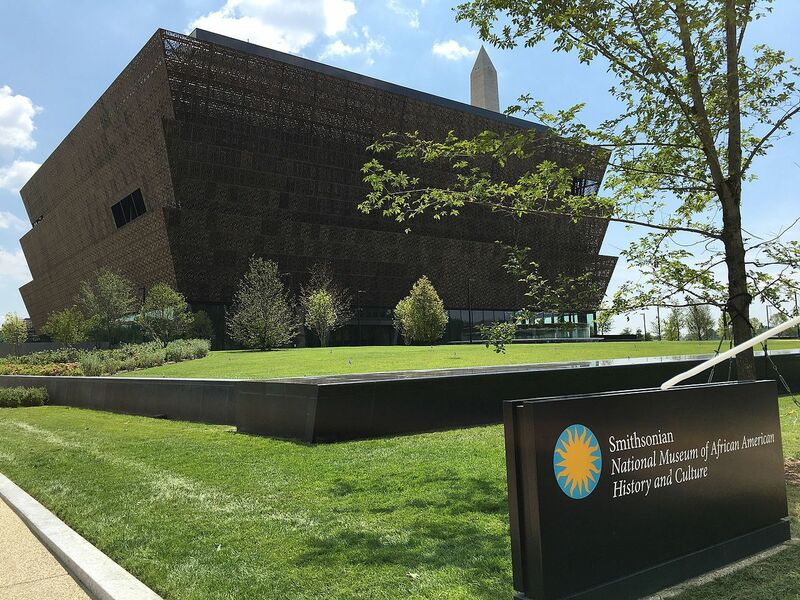 As the doors swung open last week to the nation's new Museum of African American History and Culture, my organization, CURE, was hosting another separate, but related event. Fifty black pastors from around the nation convened in Washington, D.C., for CURE's annual Pastor Policy Summit. CURE focuses on market and faith-based solutions to issues of race and poverty. What's the connection between these two events? It is the connection between past and future. We should recall the famous observation by philosopher George Santayana about the study of history. We study history to learn and improve. But where we part company so often on the question of race, not just differences between whites and blacks, but differences among blacks themselves, is what the lessons are that we need to learn. President Obama was quite right in his remarks at the museum's opening that African-American history is not "separate from" or "the underside of" American history, but rather it "is central to the American story." It is central to the American story because the American story is about, the president said, the struggle to realize our "highest ideals." But if the struggle of history is about the struggle to achieve "ideals," this means that those ideals are not part of history. They are above history. They are eternal. They stand as the fixed measuring stick against which we judge ourselves. How can we evaluate where we stand, how can we put our struggles of the past in perspective and resolve for change in the future, when we cannot agree on what those eternal principles are? Or even if they are eternal? The pastors who arrived to Washington, D.C., for the CURE summit came because they know there is a problem regarding race in America and they are enlisting in the army struggling for making things better. But they are also clear that if we are to judge and be judged by eternal principles, those principles must come from an eternal source. And in this we have only one. The pastors heard from the likes of Sen. Tim Scott, Lt. Gov. Jenean Hampton of Kentucky, and the president of Oklahoma Wesleyan University, Dr. Everett Piper, on this theme. Piper's words to students at his university, "This is not a day care; it is a university," have gone viral. And they can be applied to our whole nation. The point is to learn that "life is not about you, but about others; that the bad feeling you have while listening to a sermon is called guilt; that the way to address it is to repent of everything that is wrong with you rather than blame others for everything that is wrong with them." Sen. Scott, the first African-American senator from South Carolina, and Lt. Gov. Hampton, the first African-American to ever hold statewide office in Kentucky, shared a similar message to that of Dr. Piper. We stand in the present and look to the past so that we can move forward into the future. Our nation is so deeply divided — not only on race but on just about everything. Many see religion as the problem. While many others see it is as the solution. Many see religion as the antithesis to freedom. While many others understand it as the enabler of freedom. This is where the tension lies today. In looking at the great civil rights struggle in America, we cannot forget that this was a Christian movement led by a Christian pastor. And this is how we must continue this movement in the future, united in faith. Any other approach, I believe, leads to despair rather than hope.